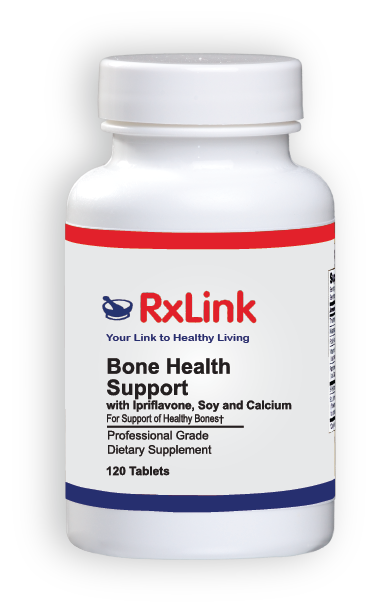 RxLink Bone Health Support is a comprehensive vitamin, mineral and herbal formula designed to support healthy bone formation, maintenance and strength. 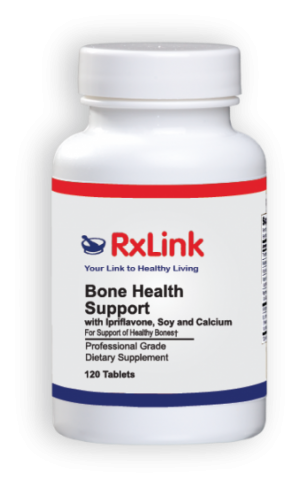 DESCRIPTION RxLink Bone Health Support is a comprehensive vitamin, mineral and herbal formula designed to support healthy bone formation, maintenance and strength. FUNCTIONS The process of building and maintaining bone structure involves numerous biochemical and physiological processes. Osteoblasts and osteoclasts are the two primary types of bone cells involved in maintaining skeletal structure. Osteoblasts are responsible for bone mineralization (building new bone). Osteoclasts are responsible for secreting acid and enzymes that help dissolve “old” bone tissue into calcium and other components, some of which may be reused by the body. This process is known as “resorption.” The balance of building and breaking down bone, involves a complex interplay between various nutrients, hormones, and other biochemicals. Bone Health Support is designed to provide the structural components, as well as help support the complex processes involved in building and maintaining strong, healthy bone structure. 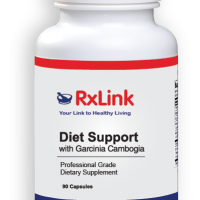 This formula provides important structural nutrients such as calcium, magnesium and silica. Other important ingredients such as vitamins D and K help to maintain serum concentrations of calcium and facilitate the production of proteins critical for calcium incorporation into bone. Studies demonstrate the need for the trace mineral boron to support the processes involved in building healthy bone. Ipriflavone, an isoflavone, may inhibit bone resorption and help support healthy bone density. It slows down the action of the osteoclasts, possibly allowing the osteoblasts to build up bone mass. INDICATIONS Bone Health Support is designed for individuals who wish to increase their intake of calcium and other nutritional factors in order to build and maintain strong, healthy bones. Other Ingredients: cellulose, cellulose gum, stearic acid, dicalcium phosphate, magnesium stearate, and silica. This product contains NO added dairy, yeast, wheat, corn, preservatives, artificial colors or flavors. 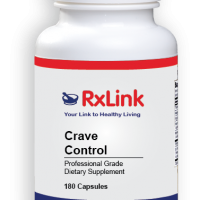 SUGGESTED USE Adults take 4 tablets daily at mealtime or as directed by a healthcare professional. REFERENCES Balch, P. and J. Balch. Prescription for Nutritional Healing, 3rd Ed. New York: Avery; 2000. Groff, J and S. Gropper. Advanced Nutrition and Human Metabolism, 3rd Ed. Belmont, CA: Wadsworth; 2006. Civitelli, R. (1997). “In Vitro and in Vivo effects of ipriflavone on bone formation and bone biomechanics”. Calcified Tissue International 61: S12–4. Newnham RE. Essentiality of boron for healthy bones and joints Environ Health Perspect. 1994 Nov;102 Suppl 7:83-5. Weber P. Vitamin K and bone health. Nutrition. 2001 Oct;17(10):880-7.